The older generation, my parents age for example don't understand it. Children being let out of school? Rioting in the streets over a valid election? 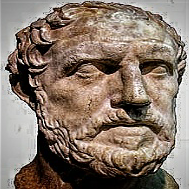 They scoff at the young for being foolish. I can understand that. I consider my age one of my greatest assets in this current milieu. At 36 years old I straddle either side of two extraordinarily different generations: the genxers and the millenials. These are only names of course, but what is significant is that these groups have a shared history amongst one another. As we grow older we understand things differently, and our peers generally understand things the way we do because they have many of the same experiences. While our opinions may vary, our understandings seldom do for this very reason. The experiences of so many people caught in the thrall of fear is foreign to my parents generation because they don't understand what young people do. They don't see it that way. Namely, the spell at work upon the millenials was never cast upon the genxers, or at least, the dissemination didn't take as strongly. Being in between the two, I can see both sides. I can feel the spell being cast by nameless magicians upon my mind. Yet I can distance myself from its effects and return to a more enlightened state, by realizing the spell and reminding myself that what I'm seeing is not real; it is only an illusion meant to trick me. This ability is not at all uncommon but few care to name the forces at work here. Before those names can be understood though, it's important that those of you who may be caught in the thrall of this spell take a moment and realize the illusion. Nothing has changed. Your country, all of its good and bad is the same as it was yesterday. 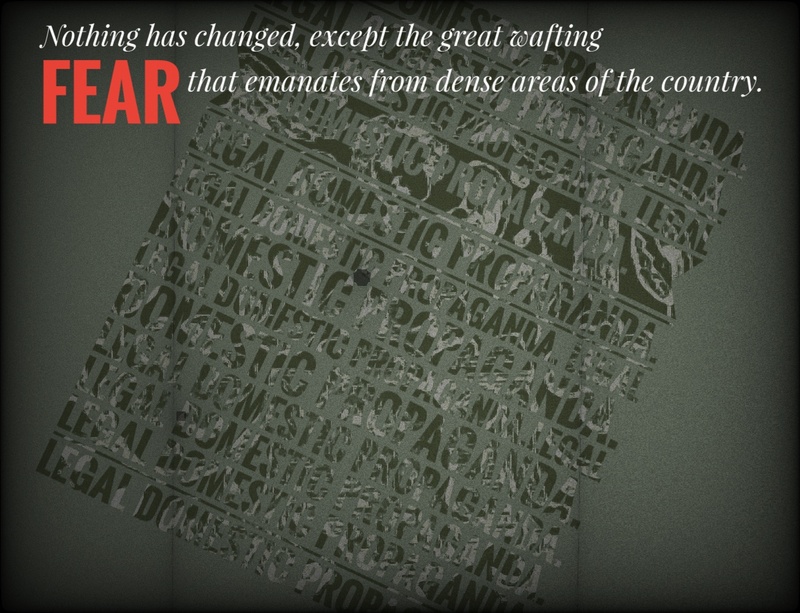 The only difference now is the great wafting smell of fear that emanates from large dense sections of the population. That smell is so attractive, so profound, so utterly primal, that there are those who would take advantage of it. They're doing it right now actually. See them at work in your news feeds, egging on your dismay and capitalizing on your reactions. Another time in our recent history a great fear was capitalized upon: 9-11. 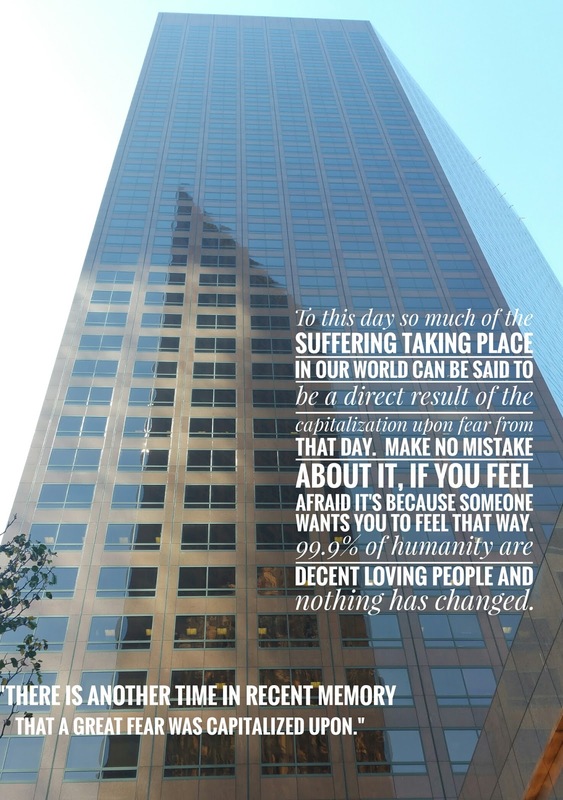 To this day so much of the suffering taking place in our world can be said to be a direct result of the capitalization upon fear from that day. 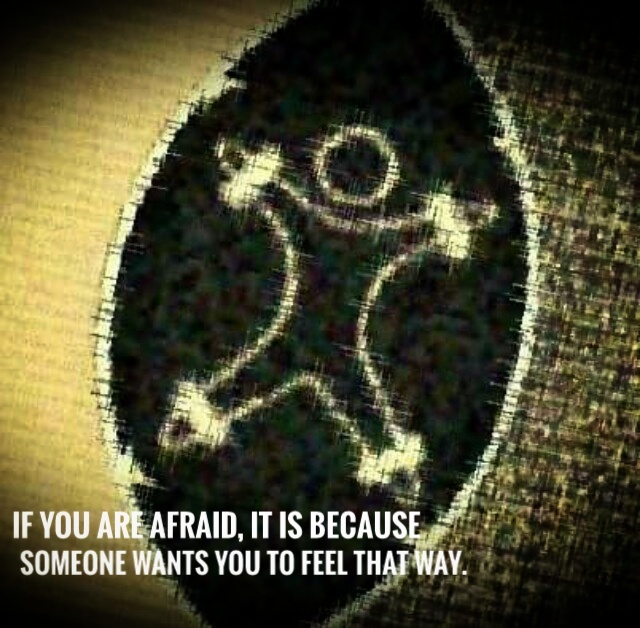 Make no mistake about it, if you feel afraid it's because someone wants you to feel that way. 99.9% of humanity are decent loving people and nothing has changed. He was right. Wake up.